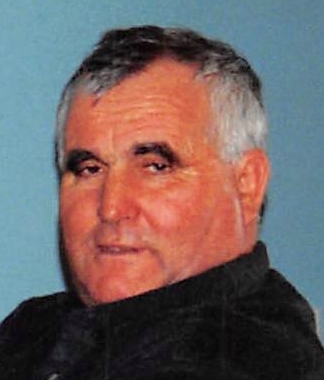 Henryk Falda, 75, of Linden, passed away on Tuesday, January 22, 2019. Mr. Falda was the beloved husband of Teresa Falda, devoted father of Robert Falda and his wife Ewa, and Mariusz Falda, loving brother of 2 sisters and 4 brothers, and cherished grandfather of Lukasz. Relatives and friends are invited to attend the visiting on Sunday, January 27, 2019, 3:00-7:00 pm. Funeral service will be held at 4:00 pm. Interment will take place in Poland. There will be a memorial mass in his name held at St. Theresa RC Church, Linden on Sunday, January 27, 2019 at 10:30 am.